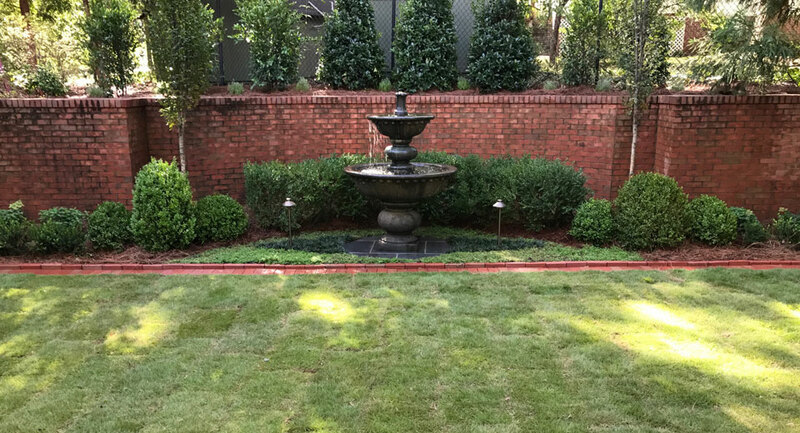 When the scope of landscape work needed on your property goes beyond a simple enhancement, a more elaborate design may be necessary. 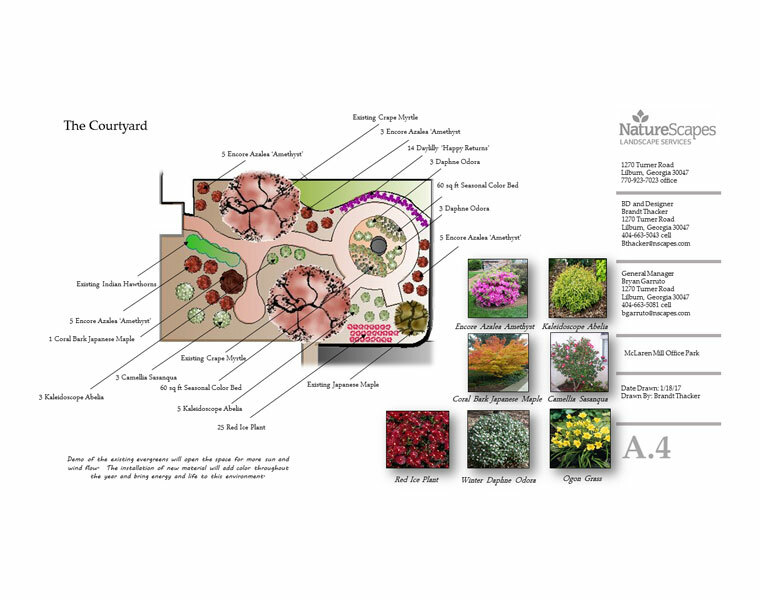 Our design team can review and enhance parts, or all, of your grounds or amenity areas depending on your needs. We will work with you to meet your budget or create a long-term plan to accomplish your goals. 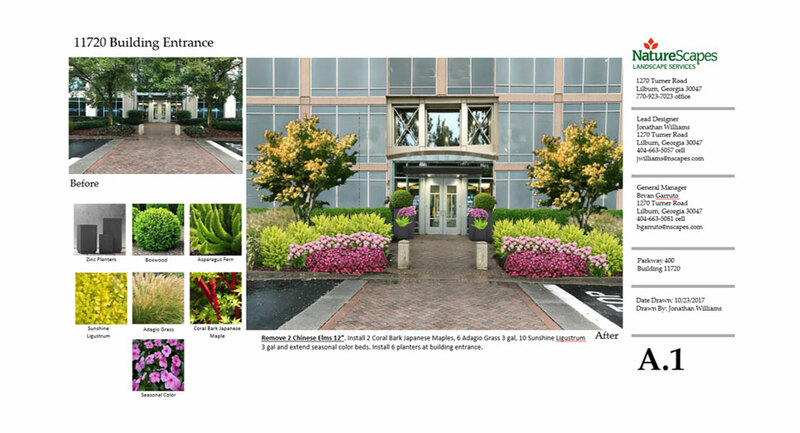 From patios and walkways to waterfalls and outdoor kitchens, NatureScapes can design the project and bring it to life! Our design projects are provided as a value-added service to our maintenance clientele. The fees for other designs are often refunded based on implementation of a portion or the complete design by our installation staff. Improve your curb appeal to promote improved tenant retention and impress neighboring communities. 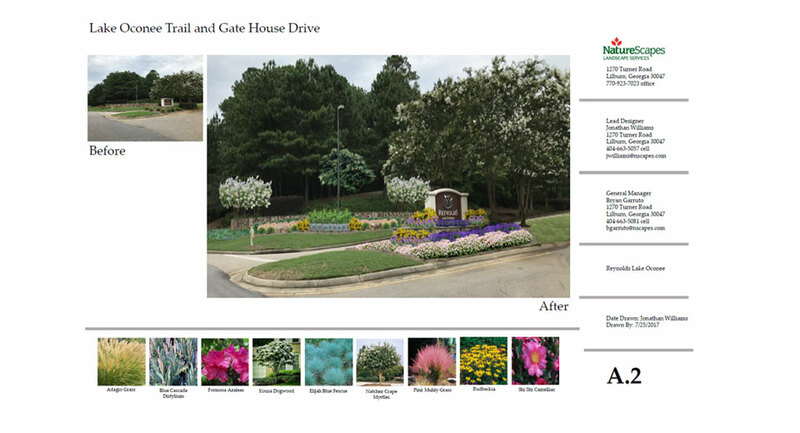 Landscape Enhancements can range from property-wide projects to that tiny finishing touch or spot of color. 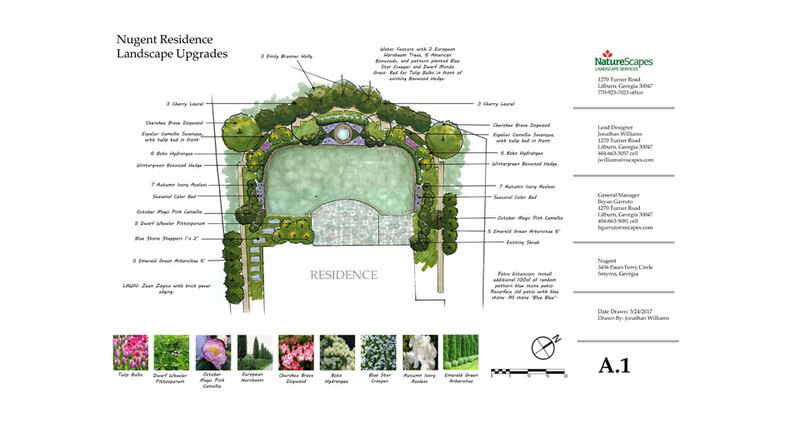 They can be used to solve problems, such as drainage issues, or create a new and useful space on the grounds. 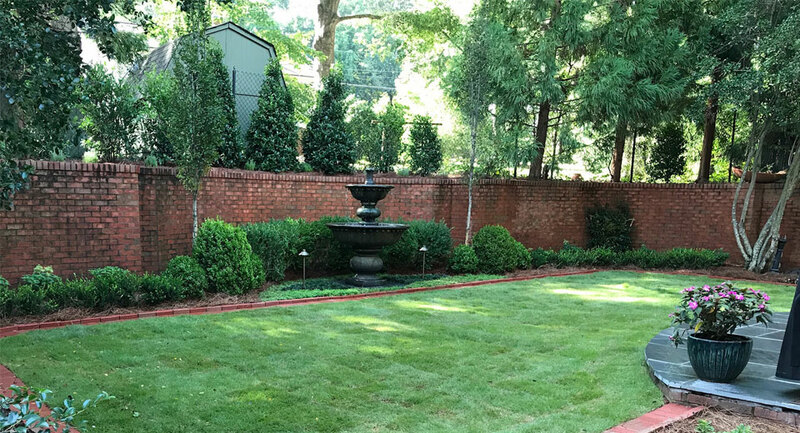 Our staff has decades of experience in solving problems in the landscape, finding ways to better use the grounds you have, and providing inexpensive ways to make a colorful improvement that will enhance your property for years to come. Do you have one or more beautiful mature trees on your property? Often such trees need extra care and nurturing to keep them healthy and prolong their life. Our team will work with a certified arborist to evaluate any tree of concern, or every tree on your property, for tree health or potential problems. Under certain circumstances, this is a value-added service for our customers. In instances where appeals to municipal arborists or extensive evaluations are requested, additional fees may be charged. 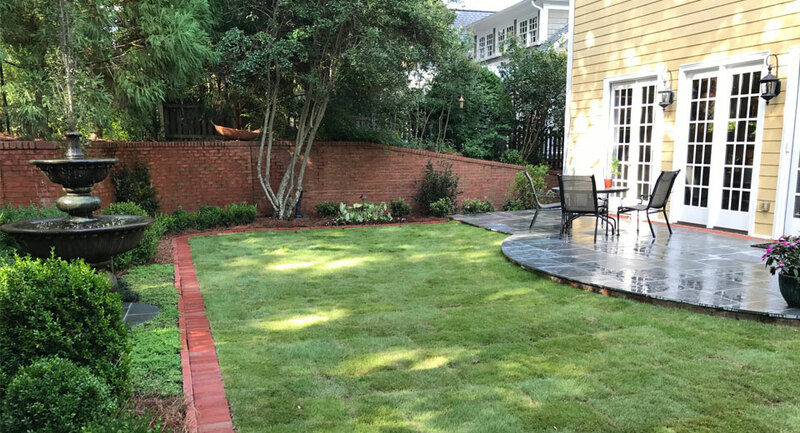 We can provide you with the peace-of-mind of knowing that you have done everything to protect the value that trees of all ages can provide to your grounds. Please complete the below form to request a design consultation. 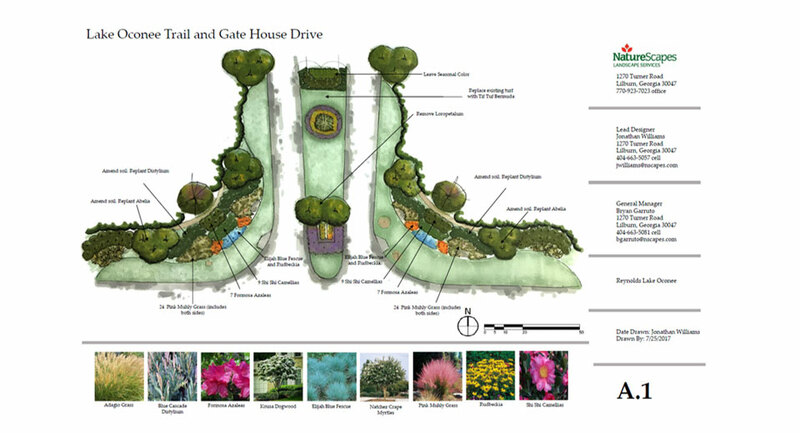 Depending on the project scope and scale a design/consultation fee may apply. 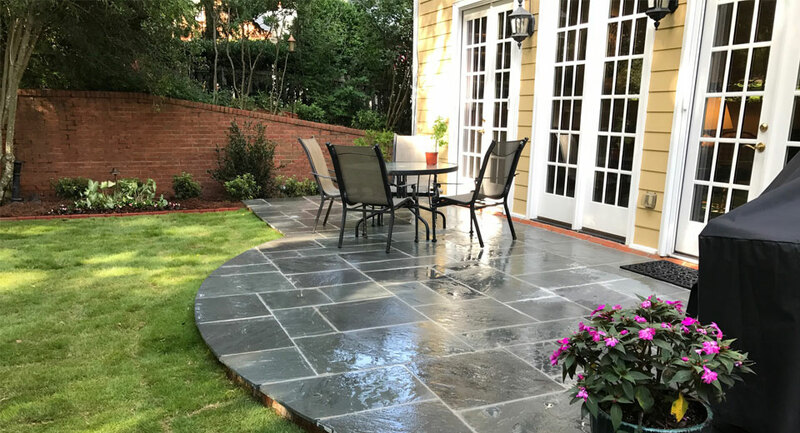 Please enter details about the landscape service you would like us to perform. 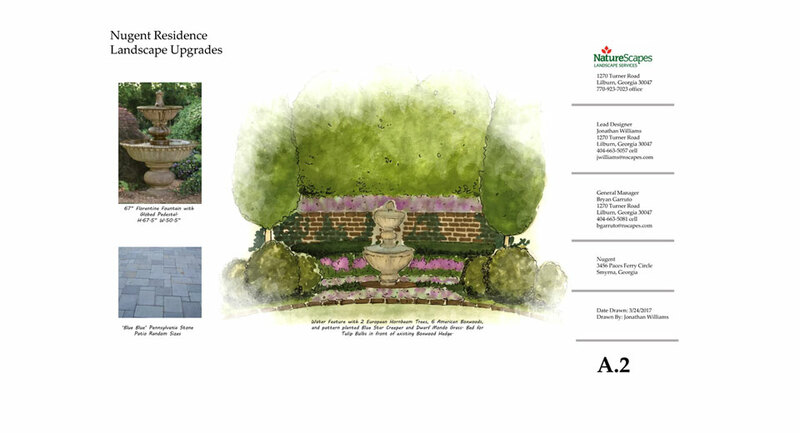 Please complete the form above to request a design consultation. Depending on the project scope and scale a design/consultation fee may apply.